Silent, efficient, easy to install, comes PACKED with accessories (Y-splitter, extension cable, LNA, rubber mounts and screws). Would give it 6 stars if I could. 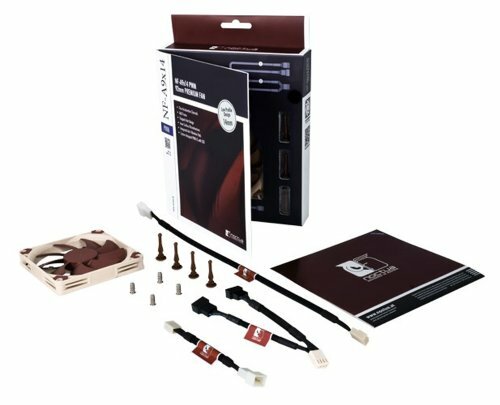 from completed build Portable "Workstation"
Noctua's reputation is well deserved. 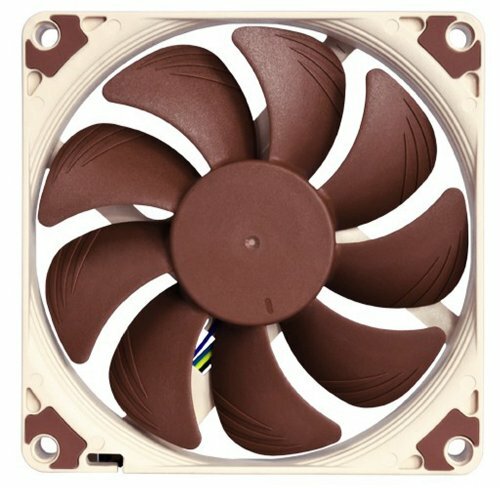 The fan is silent at almost any speed. The only downside is that the sleeving on the cable makes it pretty stiff, and thus hard to manage. Very nice fan. Comes with a lot of fittings and accessories. It's barely audible at 50% load and buzzes quietly at 100%. Ugly as hell, but I don't see it much so I can't complain. Not too loud, but it does ramp up/down quite a bit. At least it's not a jet engine thank God. Replaced the stock Cryorig C7 cooler. 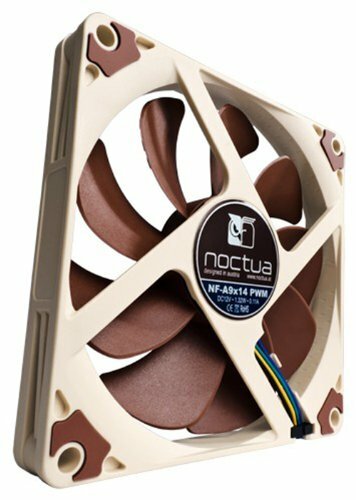 It's a Noctua. Nothing else needs to be said.